There are three (3) basic parties to a trust. A trust is a relationship in which a person, called a “trustor” or “grantor”, transfers something of value, called an “asset”, to another person, called a “trustee”. The trustee then manages and controls this asset for the benefit of a third person, called a “beneficiary.” A beneficiary is the person benefiting from the will, trust, insurance policy or other document. An asset can be any kind of property that has value. Trusts originally come from England when knights would go on a crusade, they would leave their “assets” (e.g. – their castle, horses, farm animals, and riches) in “trust” to another to watch over them and keep the assets safe while the knight was on his crusade. In a way, the same is true today. When you place something in trust, you are giving the “trustee” the charge to watch over that asset and keep it safe. You might be asking, what are the uses of a trust? Trusts have several uses and they can be of much benefit when properly set up and managed. One of the uses of a trust is to provide flexible control of assets for the benefit of minor children. A trust set up for the benefit of minor children can avoid the necessity of further legal proceedings, such as the appointment of a conservator. A conservator is someone who is appointed by the court to control the assets of minor children. Conservators are restricted by law and must be bonded and file annual accounting with the probate court. Credit Shelter Trust: The Credit Shelter Trust is designed to minimize federal estate taxes. It is essentially a trust for the benefit of the family. It restricts access by the surviving spouse and uses the $1,000,000 exemption of the first spouse to die. Irrevocable Trust: An Irrevocable Trust is a trust where the terms of which cannot be changed or terminated. Q-tip Trust: Q-tip stands for Qualified Terminable Interest Property. This is a trust established for the benefit of the surviving spouse and no one else. It is designed to take advantage of the marital deduction and minimize federal estate taxes. Should You Get a Trust? Maybe. 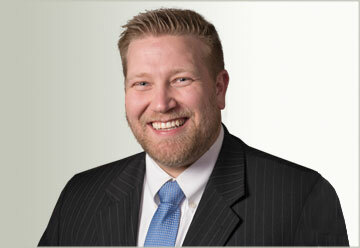 It’s best to speak with a licensed attorney to guide you in making such a decision. 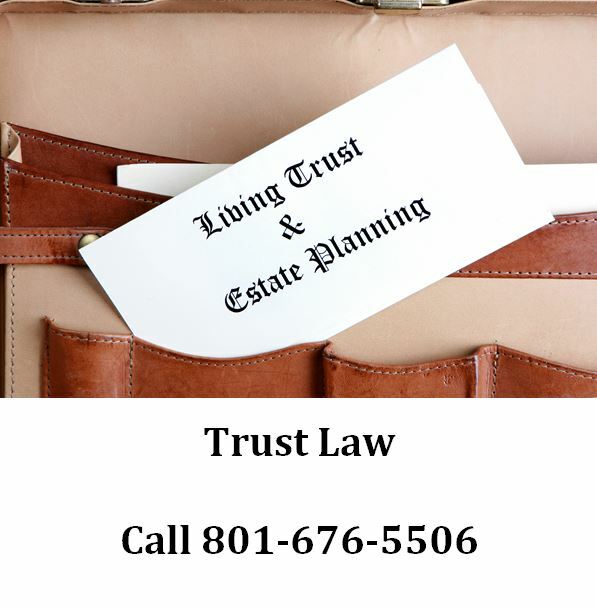 If you are ready to move forward or would like to speak with an attorney about trusts call Ascent Law for your free initial consultation (801) 676-5506. We want to help you with your trust. Do The Assets In A Trust Have To Be Maintained In Some Way? Can Life Insurance And Retirement Accounts Be Funded Into A Trust?